Plan is a bit of a problem, when it has to be interrupted every time by some non-related issues of "greater" importance. 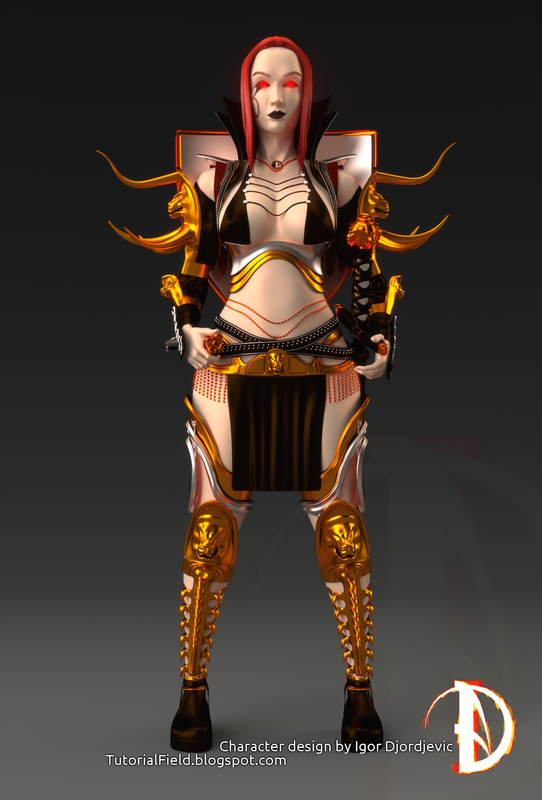 Anyhow, for this model, now a bit older, a did some refreshment, i made it a little livelier, at Sketchfab. If time doesn't trick me up, again, i might be willing to upload more 3D models, as i am in the mood to do so, from my 3D gallery, to make them public, as almost non of them are. They might be useful to someone to be inspired by them. Nice 3d art video thanks for share this video.